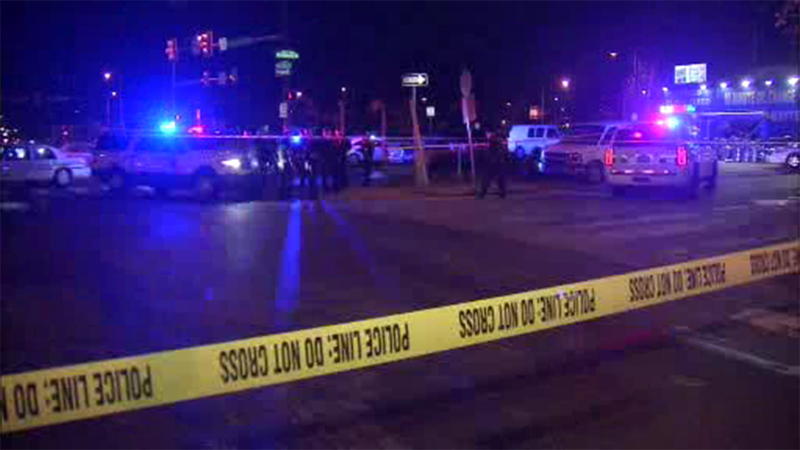 A man is hospitalized after a shooting in Philadelphia's Feltonville section. FELTONVILLE (WPVI) -- Police are investigating after a suspect was shot during an attempted robbery in Philadelphia's Feltonville section. It happened around 6 p.m. Sunday on the 100 block of Rockland Street. Police say a man in his 20s was trying to rob a person when the victim opened fire, shooting the suspect twice in the leg. The suspect was taken to Temple University Hospital. No word on his condition.